Ladies and Gentlemen!!! The event of the summer is finally here! Its been a long two years since and the time has come.... wOw Events presents Circus! Be amazed as we bring to you a seductive twist on reality, making the provocative playful and the forbidden electrifying! Leave all inhibitions at the door and enjoy as this production takes you on a thrill ride full of sensational acrobatics and dazzling fun. 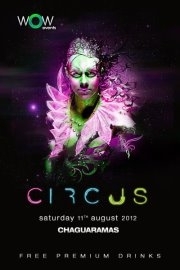 On Saturday August 11th we head to Chaguaramas to indulge in the premium drinks, shots and treats of Circus! This is one night you'll never forget! 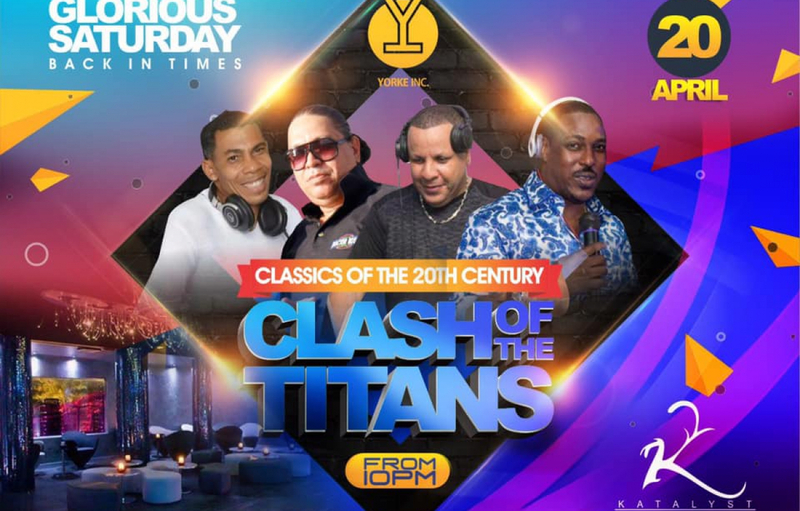 For Tkts & More Info Call 49-WOWTT(499-6988), 683-8186 or 799-9196. wOw Prices are As Follows: >$250 Females >$280 Advance >$400 Advance V.I.P.